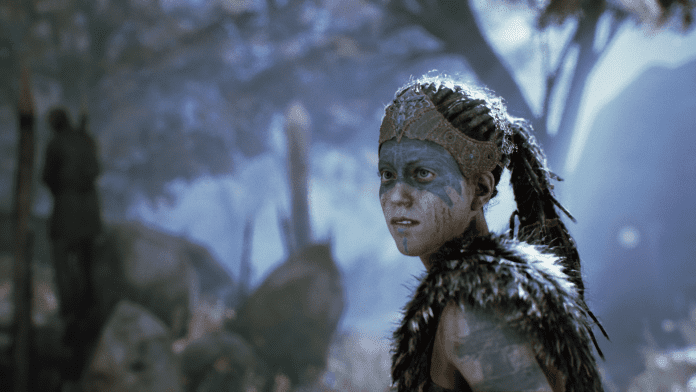 The award-winning journey from Ninja Theory, the story of Senua, Hellblade: Senua’s Sacrifice is coming to Nintendo Switch on April 11. However, it’s only the digital version. 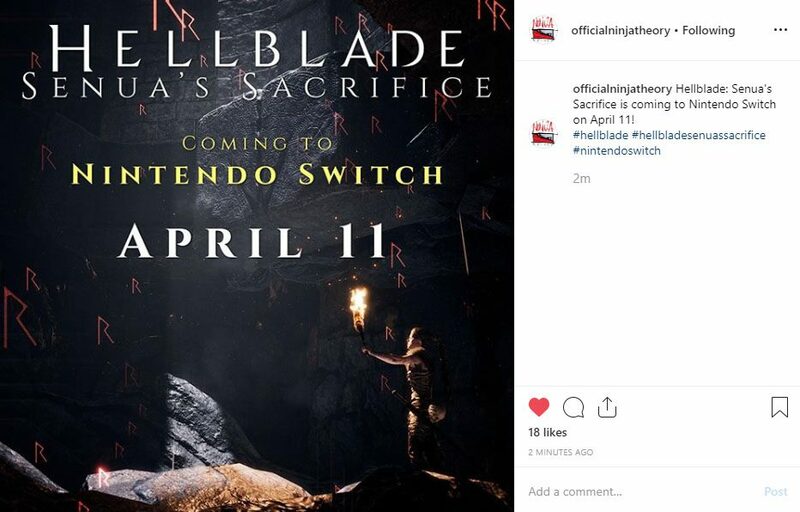 There’s no update on a physical release yet. Make sure you subscribe to our push-notifications and never miss an update on Hellblade: Senua’s Sacrifice. Until next time, Happy Gaming! Previous articleSignup For TABS Totally Accurate Battle Simulator EARLY ACCESS Now!